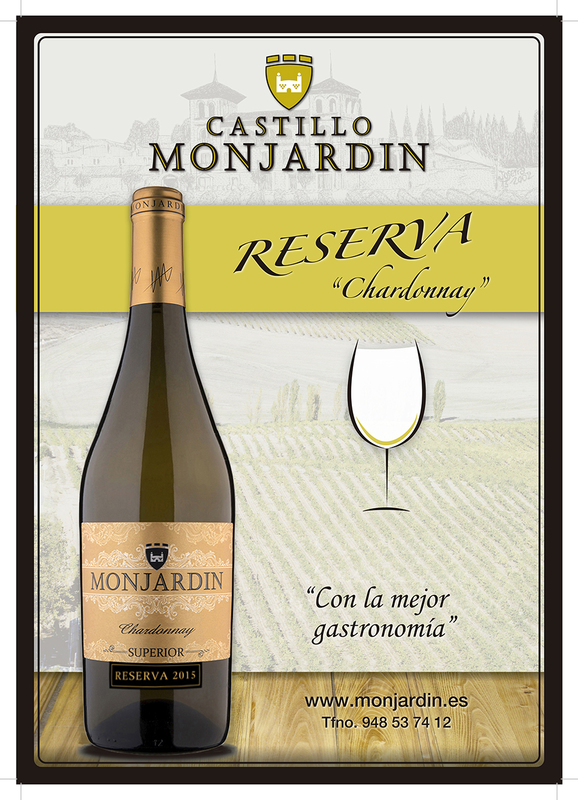 DESCRIPTION: Our Reservas are a Special Selección made only form our best vintages. Carefully aged for long time in oak barrels and bottle, a total of 5 years old Reserve that keeps incredibly fresh. 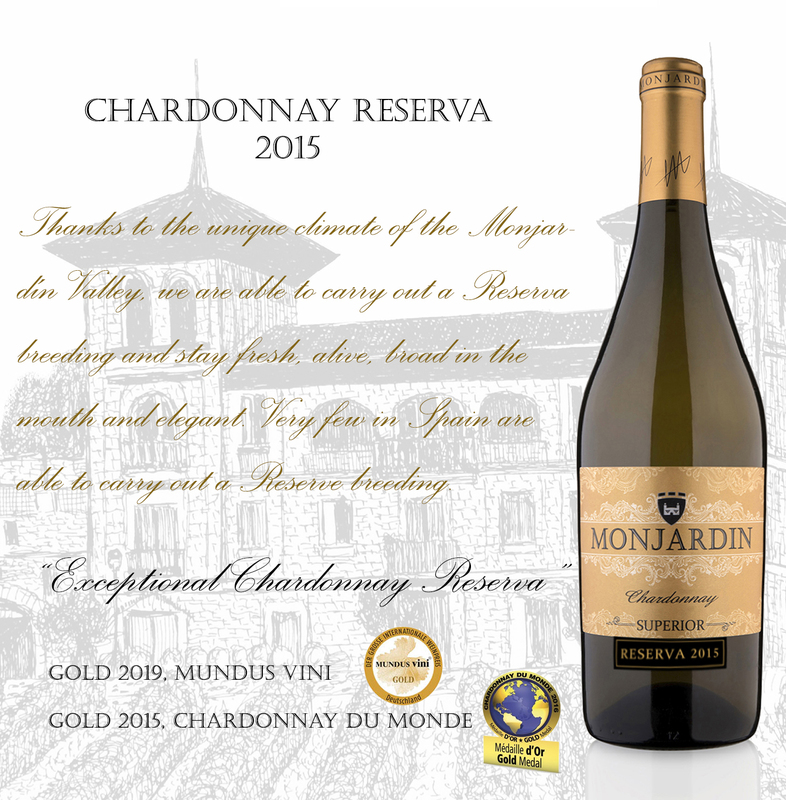 The only Chardonnay from Spain to be aged as Reserva for 5 years and still be fresh, lively and elegant. Golden in color, it has complex aromas that develop while breathing into the glass. This wine has an excellent structure, it is well balanced with nice acidity and notes of sherry. Open 1 hour before consumption.